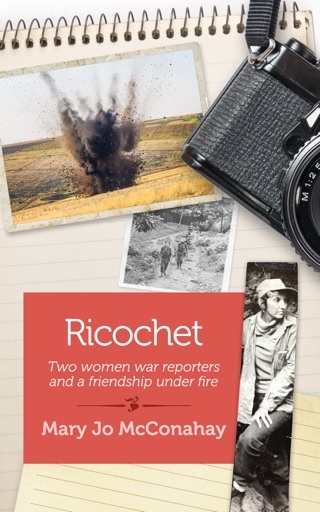 Journalist McConahay (Ricochet: Two War Reporters and a Friendship Under Fire) tells the gripping and often overlooked history of Latin America during World War II. Despite its proximity to the United States, it was by no means a given that the region would side with the Allies many ethnic Germans, Italians, and Japanese lived in the region, Axis airlines ruled Latin skies until 1941, and Latin oil flowed to Fascist forces. 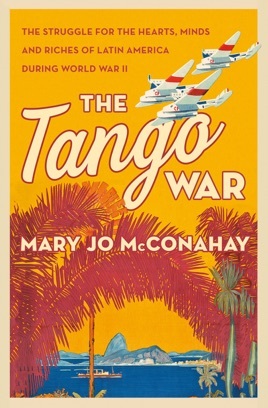 With great verve and detail, McConahay recounts the reverberating "shadow war for the Western hemisphere": the competition for control of the region's airways early in the war; the dramatic rivalry over its strategic resources; the vast surveillance networks constructed by both sides throughout the continent; thrillingly told espionage and propaganda operations; Atlantic sea battles; the U.S. program of political kidnappings of civilians whose ancestors came from Axis countries; and the flight of both Jewish refugees and fascist criminals to the region. McConahay brings in a wide cast, among them Japanese-Peruvian detainees, Brazilian soldiers, Nelson Rockefeller, and spies such as the Canadian-born British intelligence agent William Stephenson. 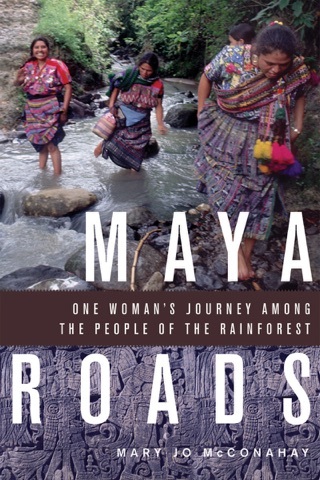 Throughout, McConahay reminds readers of the damage the U.S. has wrought in the region over two centuries. This lively book, driven by colorful personalities, strikes the ideal balance between informative and entertaining.